George has been with Carpenter Realtors since 1995 starting with his role as Performance Analyst, compiling sales data and market share reports. He took on the role of also managing office equipment and early technology initiatives including Carpenter’s first public website and continued to grow into his current role as Information Technology Manager. George has been responsible for Carpenter Realtors’ partnerships and growth with Google, Konica Minolta, Cincinnati Bell, Comcast, Dell, Sonicwall and others. George graduated from Indiana University Bloomington in 1992, where he also met his wife Lydia, with a degree from the School of Public and Environmental Affairs in Financial Management and a minor in Economics. He values family time, friends and vacationing with his wife and children. 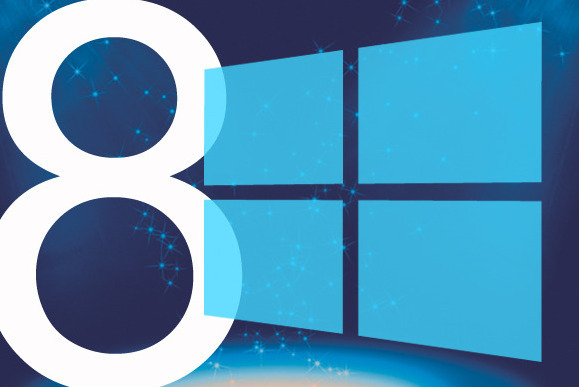 So what’s the deal with Windows 8?